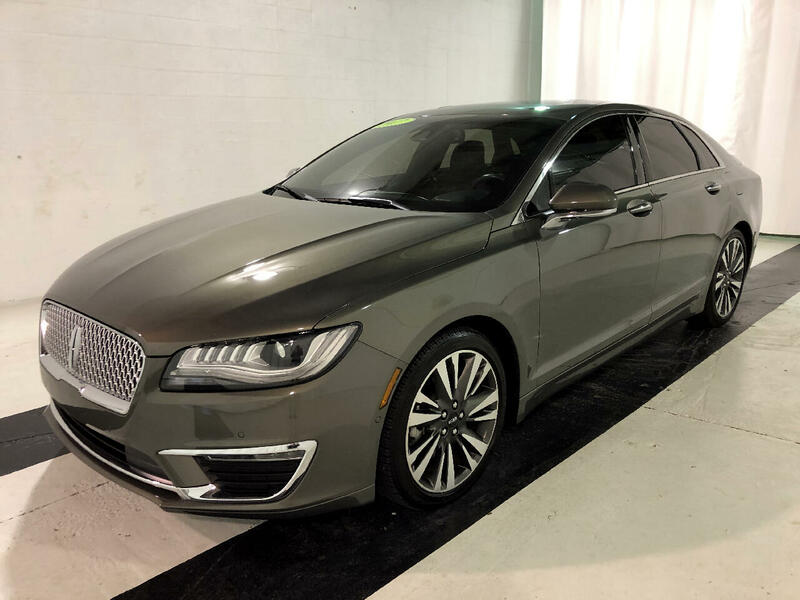 This 2017 Lincoln MKZ Reserve FWD like new condition without the new price tag! Local trade with deep tread, clean CarFax, leather interior, heated and cooled seats, navigation, sunroof, tinted windows, rearview camera and so much more. Come see this Lincoln MKZ today. Visit Pinkham Lincoln Automotive online at www.pinkhamcars.com to see more pictures of this vehicle or call us at 270-737-2460 today to schedule your test drive. Message: Thought you might be interested in this 2017 Lincoln MKZ.